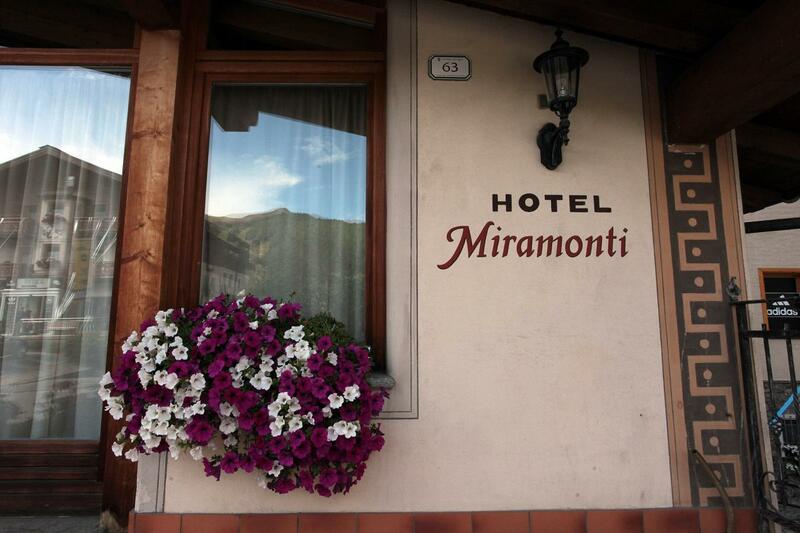 Hotel Miramonti is the perfect solution to stay right in the center of Livigno during your holidays. 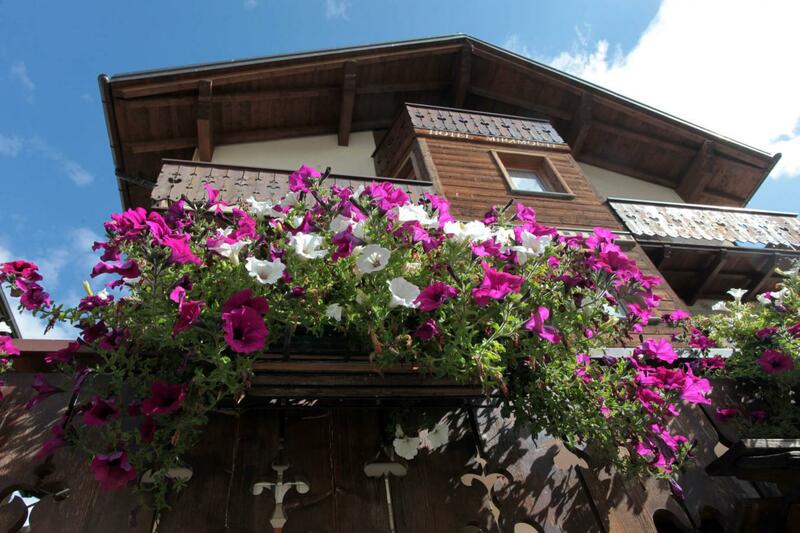 In both summer and winter, you will be one step away from everything. 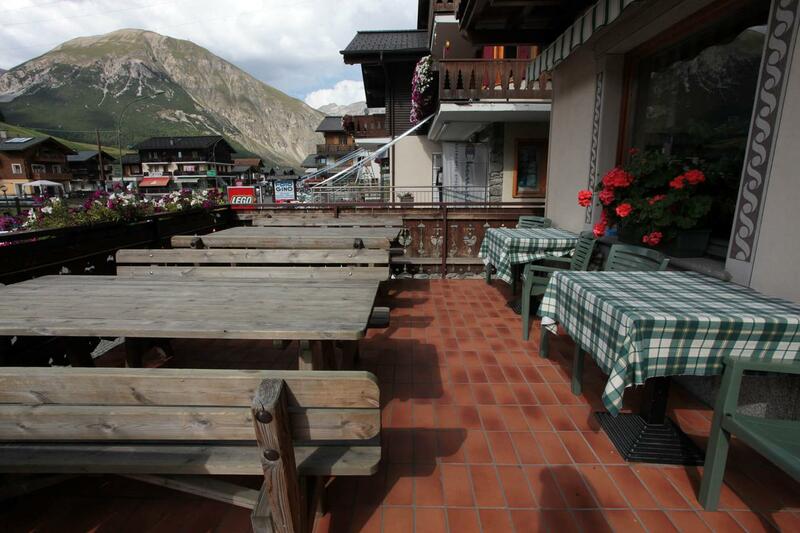 One step away from the pedestrian zone: leave your car in our parking lot and walk along the shopping promenade. For your perfumery expenses and extra-customs items we recommend the Guana store, very close to the hotel. 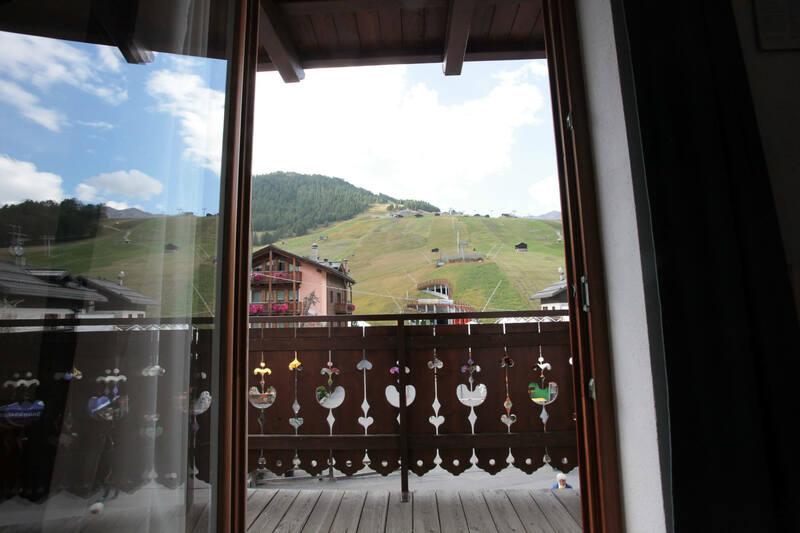 A stone's throw from the ski slopes: the ski lifts are only a few meters away, exit the hotel and you are already on skis! One step away from nature trails: paths, walks, cycle paths - immersed in the wonders of the landscape - start from here. One step away from the bus stop: the free shuttle service takes you all over the country and brings you right under the house. 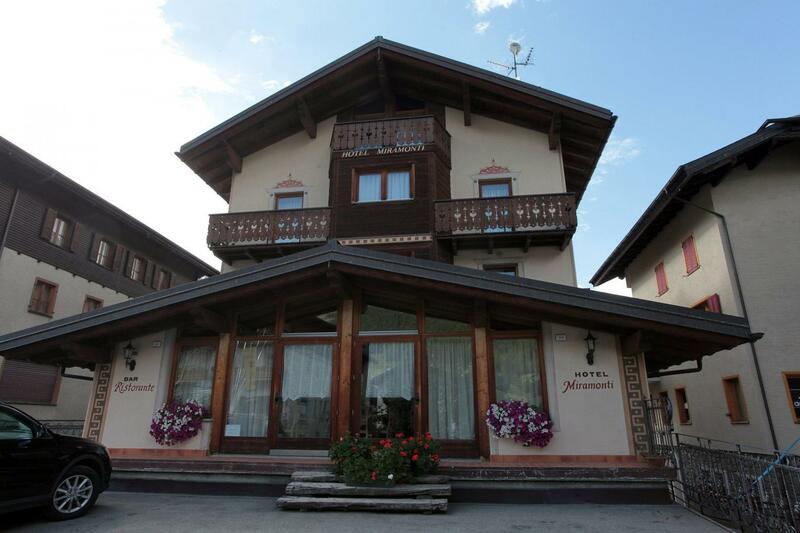 To all this is added the hospitality of a family-run hotel, completely renovated, where the rooms and services are designed to give you maximum comfort. 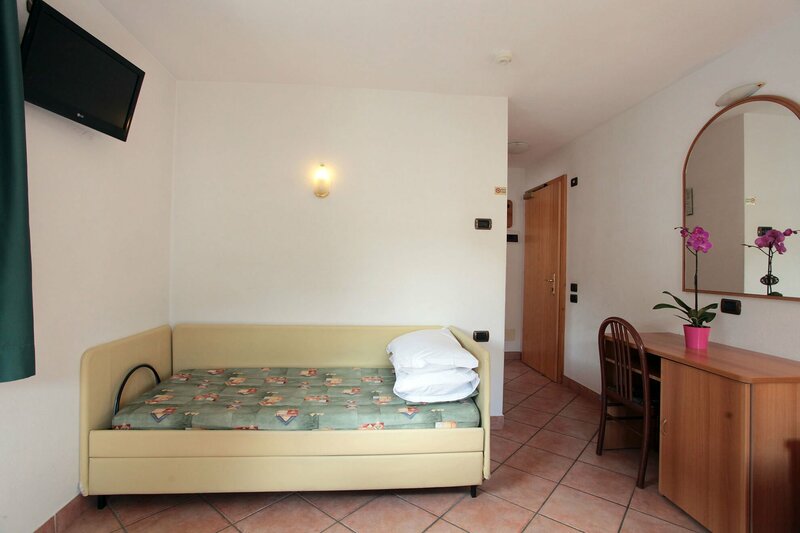 Rooms at the Hotel Miramonti - single, double, triple and quadruple - have a very simple but hospitable style: they are mainly constructed from wood and thanks to this feature, every room is extremely warm and welcoming. 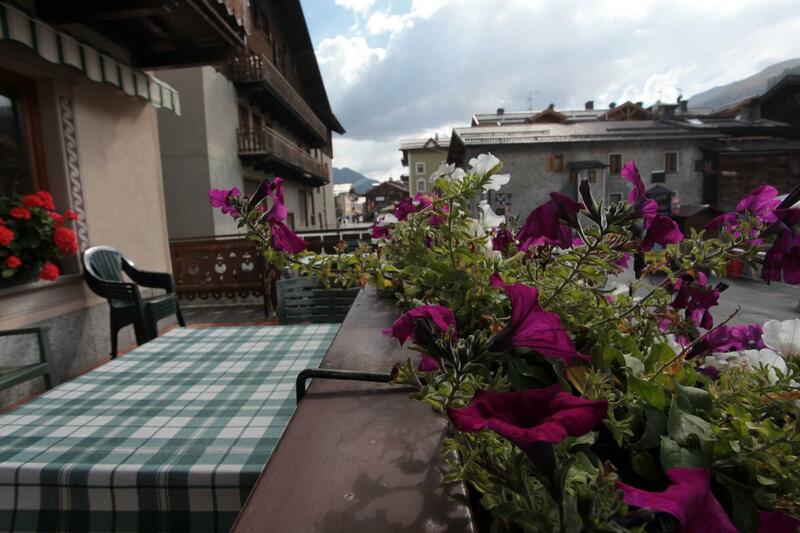 Spacious, luminous and quiet rooms: the proverbial hospitality of Livigno is here to enjoy. 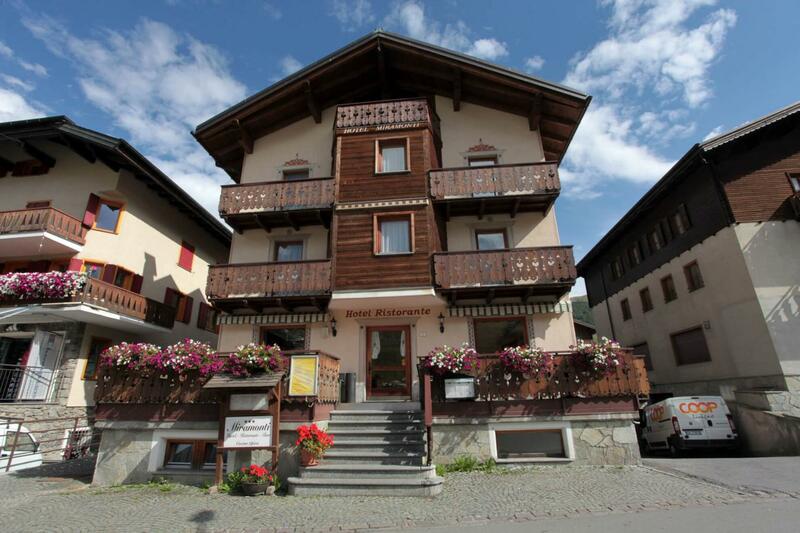 Our restaurant offers refined, delightful appetising dishes: we offer typical Italian specialties and in particular, delicacies from the Valtellina region, from pizzoccheri to bresaola. 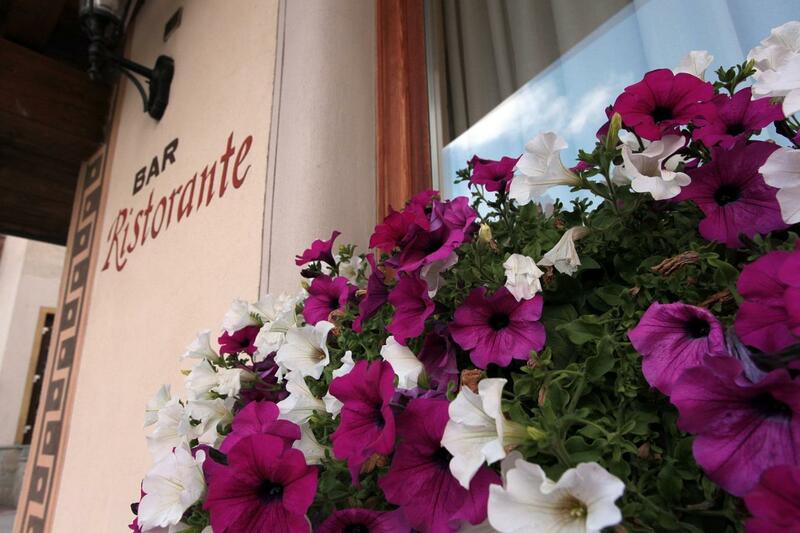 Every day we carefully choose the raw materials, then create dishes following local culinary traditions.